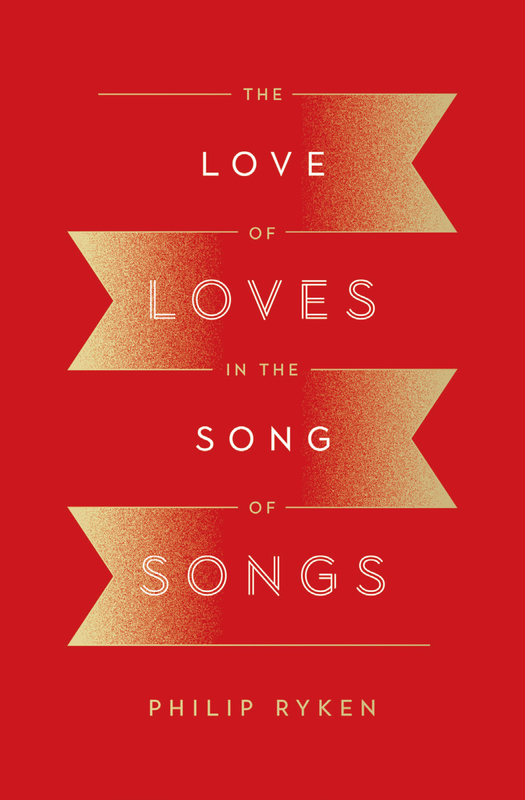 The Song of Songs is an often confusing and controversial book of the Bible—but rich with meaning for those who understand the unfolding story of Scripture. How does this collection of love poems fit in with the rest of God’s Word, and what does it mean for us today? Guiding readers through the Song of Songs verse by verse, this fresh, practical explanation of a fascinating yet often misunderstood portion of the Bible will reveal important insights into romance, marriage, friendship, and human sexuality that are relevant today. This book speaks not only to those navigating romantic relationships, but also to those seeking deeper intimacy with Jesus, because it reveals how the story of love and marriage depicted in the Bible is a living picture of a Christian’s relationship with God himself.